High performance diesel fuel additive. 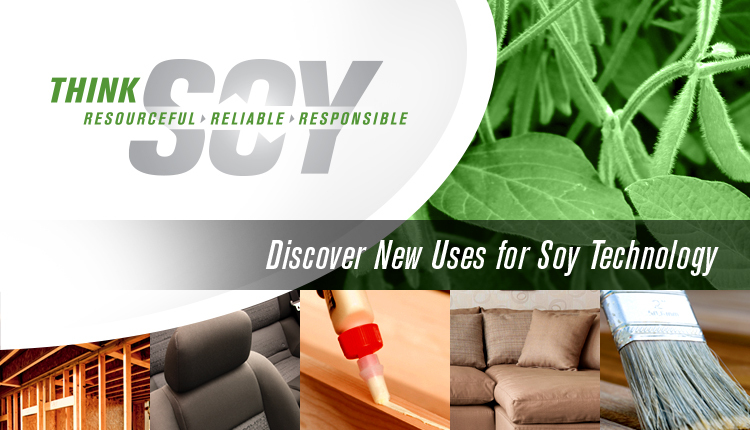 Formulated using domestically grown soybeans. Aids lubricity, improves engine life, cleans injectors, lowers emissions, boosts performance.